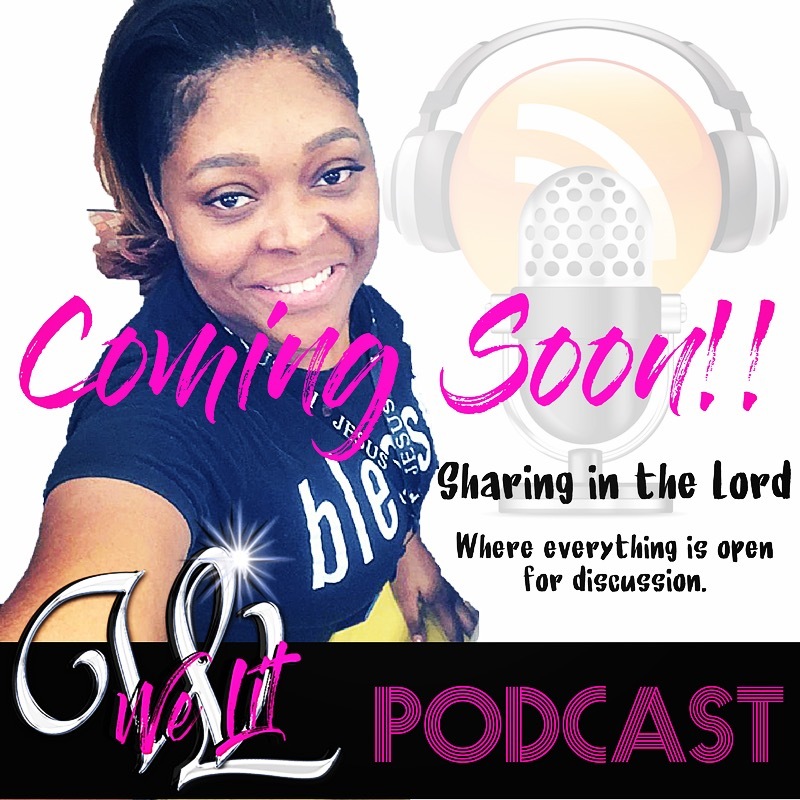 Sharing in the Lord – Seizing every opportuity to share what God has revealed to me, in love. Seizing every opportuity to share what God has revealed to me, in love. Welcome to the start of knowing God personally. Your recent thoughts and questions concerning him was intentional. The fact that you visited this page is no accident, you were led here. He chose you before you were born to reveal himself to and through, so fasten “your faith” seatbelt because that which he allowed you to know thus far is no comparison to the unveiling that’s currently happening in you now! Let me encourage you, because no matter what He reveals, the real battle will be in you solely depending upon him through it all. I’m in awe at the thought of you being here, so sit back and enjoy as “I” share my experiences of him working in and through me. I have nominated you for the Liebster Award. God loves you!